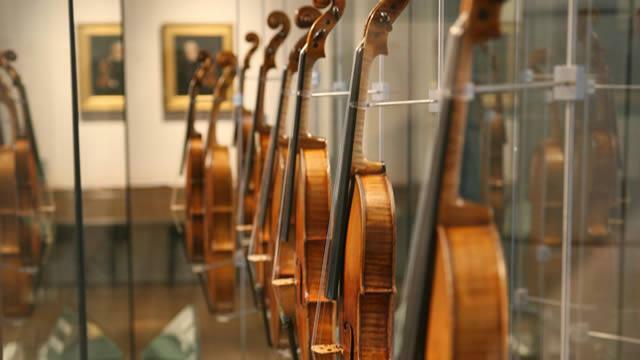 Experience centuries of creativity and craftsmanship, with fine instruments and objects that have inspired music-making from the 16th century to the present day. 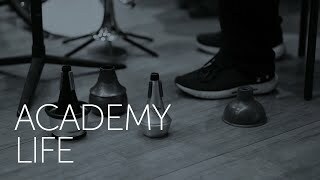 The Royal Academy of Music is the oldest conservatoire in Britain. Alongside the permanent galleries the museum presents an annually changing temporary exhibition, as well as regular lecture-recitals and workshops. 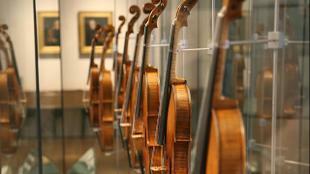 Is The Royal Academy of Music Museum your business?